The media landscape has changed quite a bit in the past five years. We have evolved into a social culture, where marketers have the ability to target consumers on a much deeper level. Due to advancements in the digital space, there is a wide variety of ways for brands to not only target consumers, but have a conversation with them. 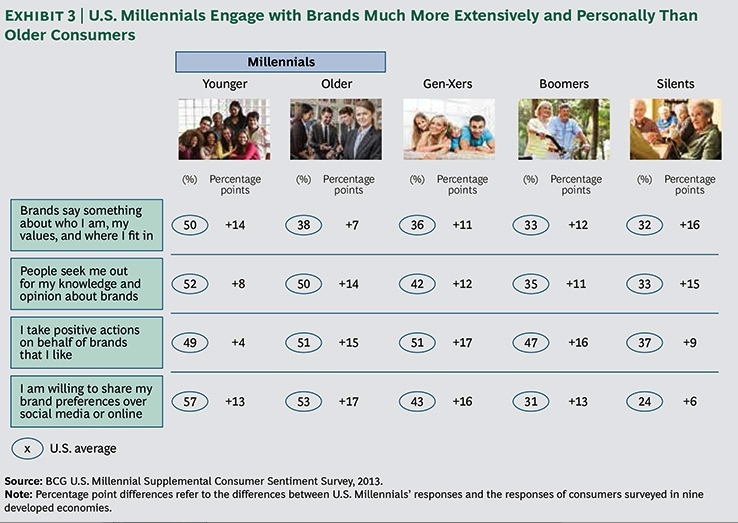 Due to recent research on the millennial audience in particular, marketers have discovered that consumers want to have the ability to communicate with a brand as opposed to being the recipient of a typical sales message. This is where new or “emerging” media comes to play. The main vehicle for this conversational approach to marketing is through social media. Through channels such as Facebook and Twitter, people can literally communicate with their favorite brands by asking questions, commenting on posts and connecting with like-minded individuals. This consumer activity also allows brands real-time feedback into the minds of their target audience and they can instantly tailor a campaign or message to better fit who they are trying to reach. In addition to gaining real-time insights into the minds of consumers through social media, there are some other pretty cool things going on like bio mapping. This will allow brands to learn exactly how their customers are feeling about a certain product or service. Pretty cool, huh? Or maybe just plain creepy. But that is the direction we are headed in. This hyper-targeted, quick response marketing atmosphere that will only continue to rapidly evolve in the months and years to come.